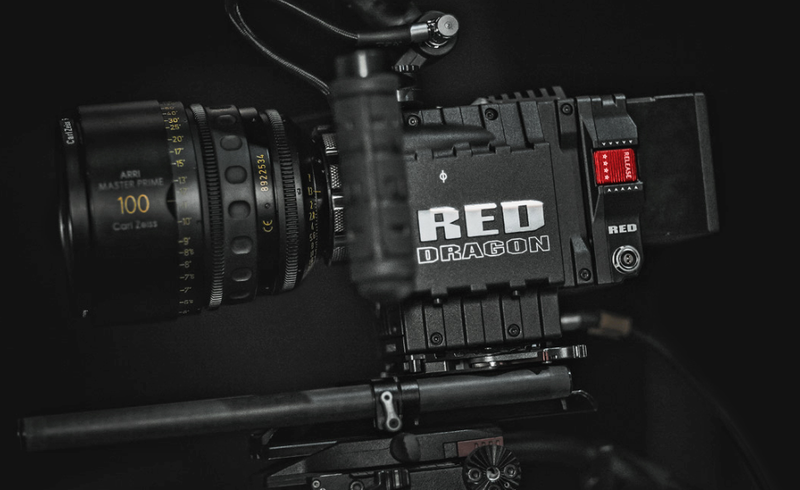 Our RED DRAGON Rental comes with everything a professional DP or Cinematographer will need for a shoot. Plus a number of add-ons if required. We also have the connections to provide any prime lens set or zoom lens you may need on a shoot. Simply Inquire. ** Crew and full Services Available – Director of Photography, Camera Operators,Directors, Producer, DIT, AC and Production assistant available upon request! The RED DRAGON Shooting at 6K resolution and RAW format, armed with the 6K RED DRAGON sensor, you can easily capture over 9x more pixels than HD alone. Unrivaled detail and impressive native exposure eclipse 35mm film in both latitude and image density. Industry leading specs distinguish the EPIC DRAGON as a model for image innovation, helming the evolution of digital cinema technology. Call Us or email us to Rent the RED DRAGON Today.